Old wine - new bottle. 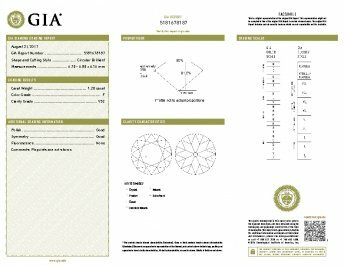 A bright icy-white European-cut diamond, weighing 1.20 carats, accompanied by a GIA Diamond Grading Report stating: F color - VS2 clarity, scintillates solo in this classic platinum solitaire mounting fashioned in enduring vintage style by Lang (us!) to replace the timeworn original. 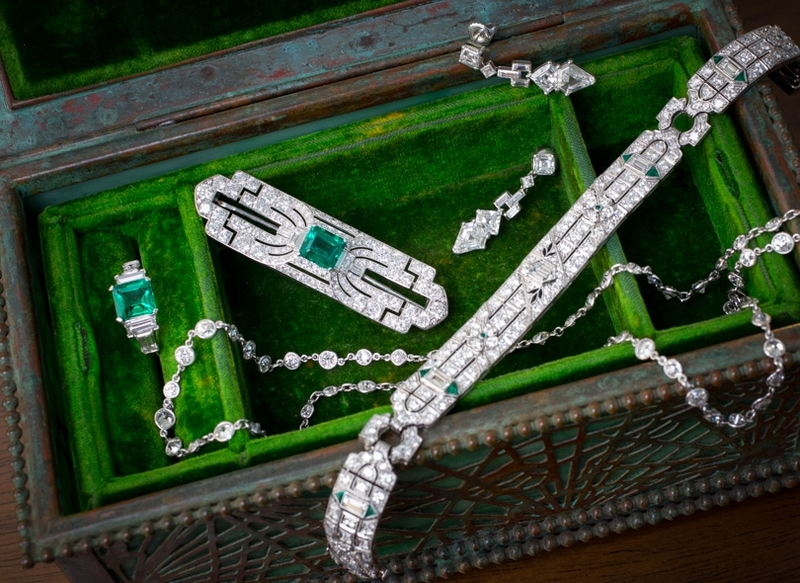 The vintage stone (circa 1920s-30s) is secured by 8 prongs and a sleek ring shank.. Currently ring size 6.